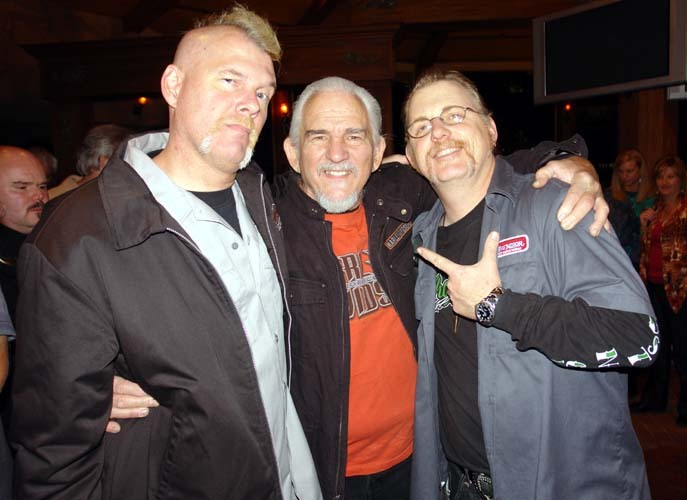 Steve Vandemon, Craig Fraser, and the Man, Jon Kosmoski kicking back at the Kustom Kulture VIP party at the Hardrock. Get on the list for next year, it is the bomb!! !.